Flea – "Pedestal of Infamy"
Where to begin with the one and only Flea (Michael Balzary). For those living under a rock, Flea is an astounding bassist who currently is a member of Red Hot Chili Peppers. Most noted for his crazy charisma and persona during live performances and his insane bass playing, Flea is a huge music fan and has devoted his entire life to music. During RHCP's recent hiatus, he went back to school at University of Southern California to widen his knowledge through music courses. I could write pages and pages about Flea since his musical career is so lush with information and accomplishments, however I'll refrain. The main event here is his solo track, "Pedestal of Infamy", which is off of his solo EP that came out today, Helen Burns. "Pedestal of Infamy" has quite the eclectic collection of sounds. It's a chilled out track, with many layers and components. Strangely enough, the seemingly mess of sounds are melded together to form an enjoyable, coherent song. Give it a thoughtful listen, and you'll find yourself deeply moved by the tune. 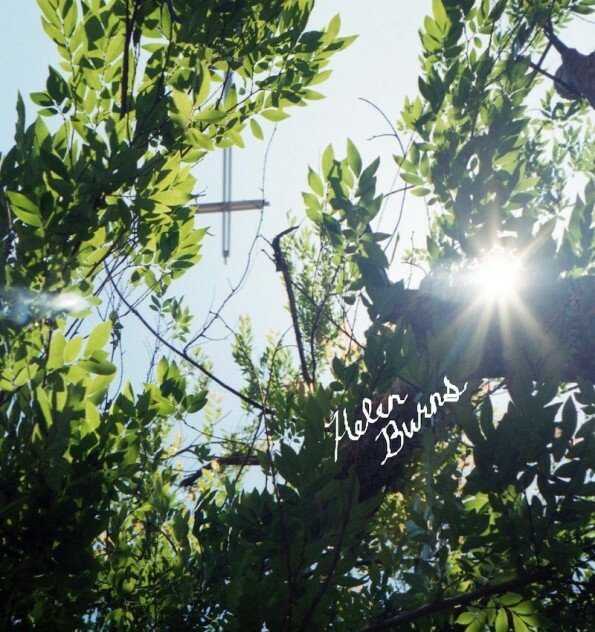 Be sure to check out the rest of Helen Burns if you are a fan of experimental music, Flea has created a concoction of interesting sounds. I was intrigued by your description…This is exactly like RHCP but using different instrumentation, not experimental in the slightest (unless you think using synth is still an experiment of some sort).